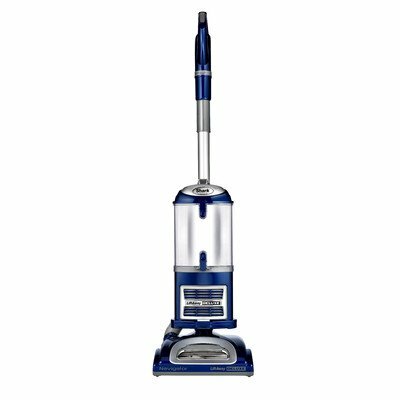 As seen on TV, the Shark bagless vacuum cleaners go above and beyond the expectations of a conventional household sweeper. 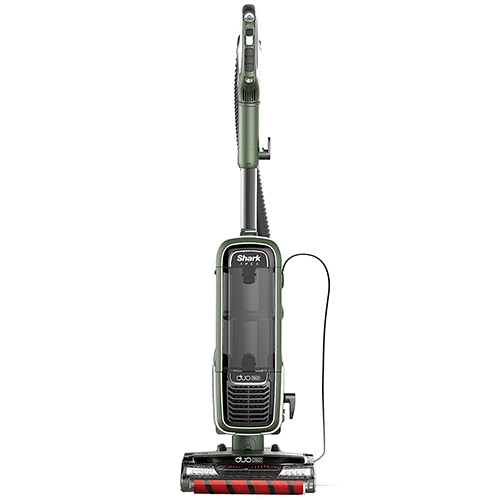 This state-of-the-art brand is known for their compact, durable design that allows for unsurpassed maneuverability and overall performance power. 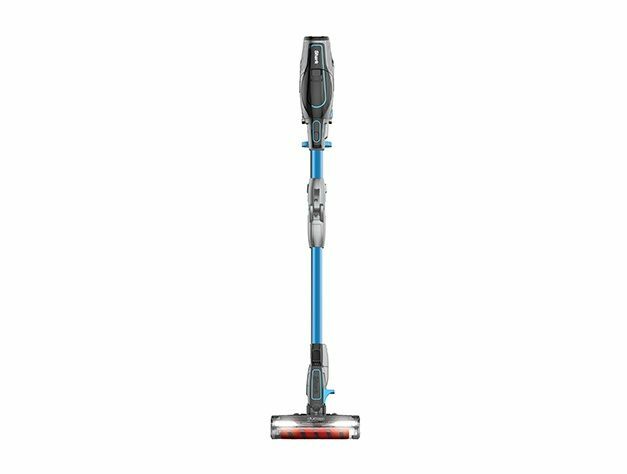 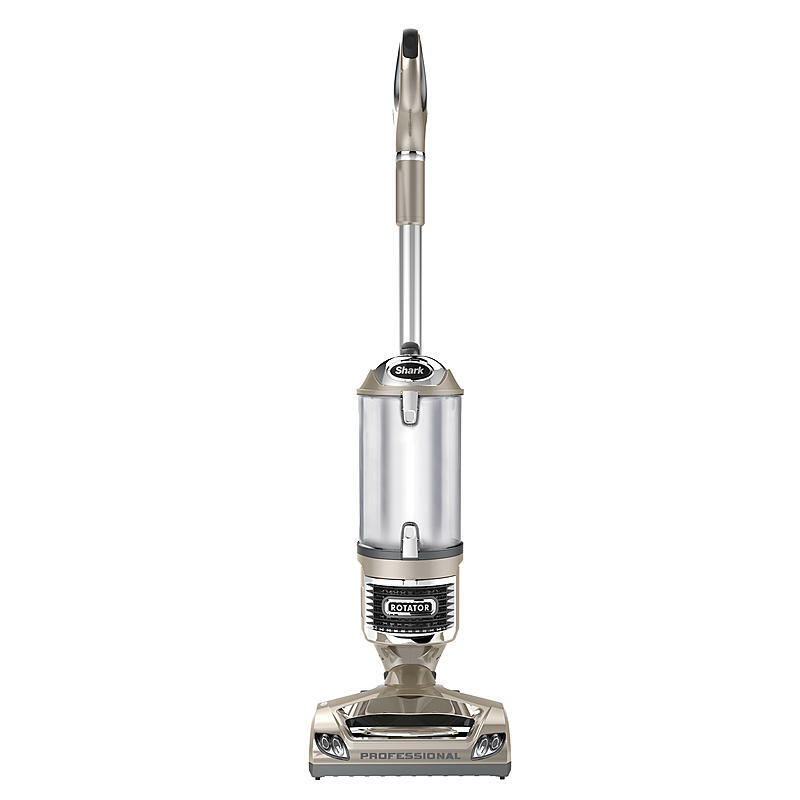 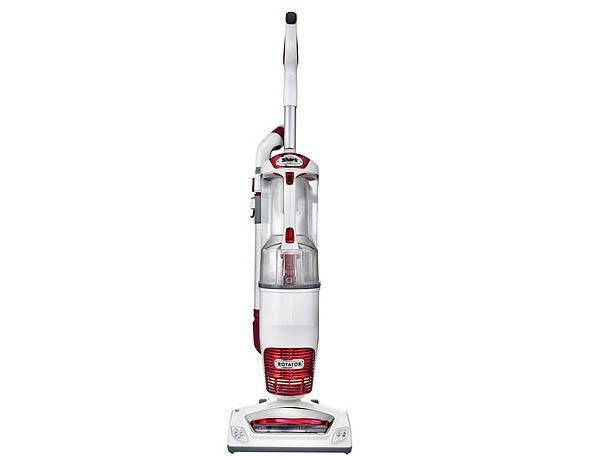 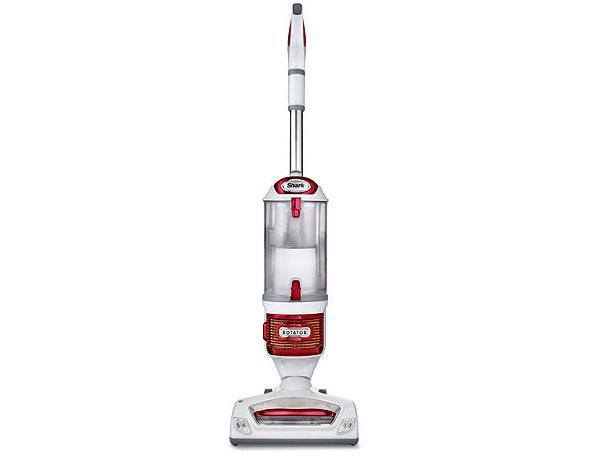 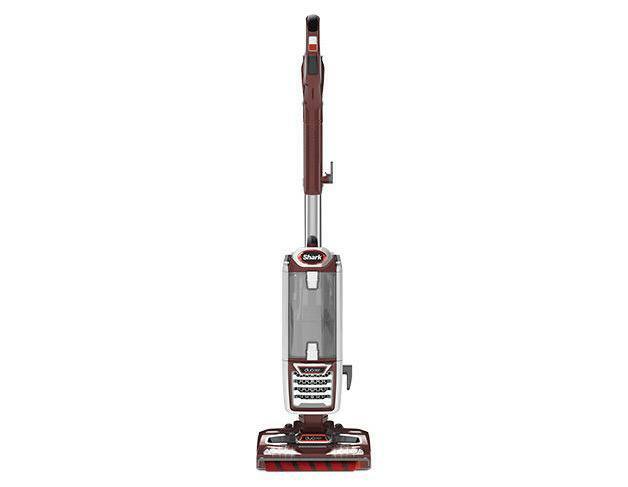 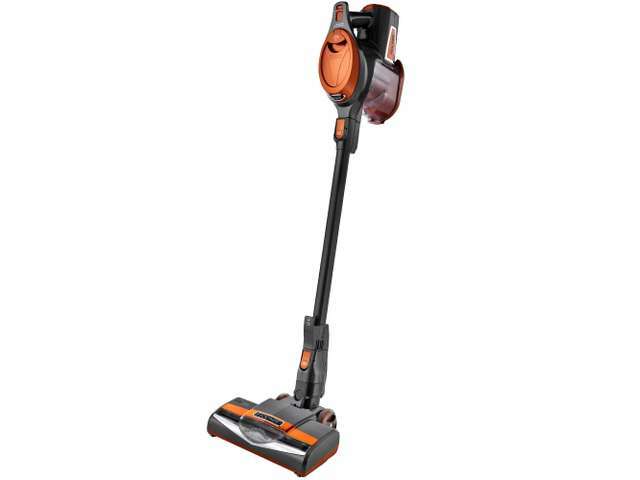 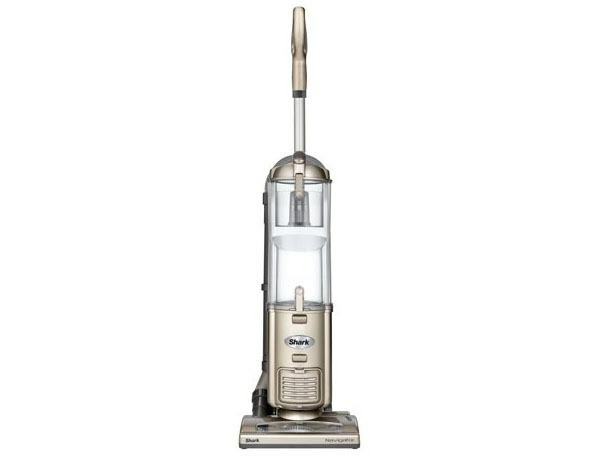 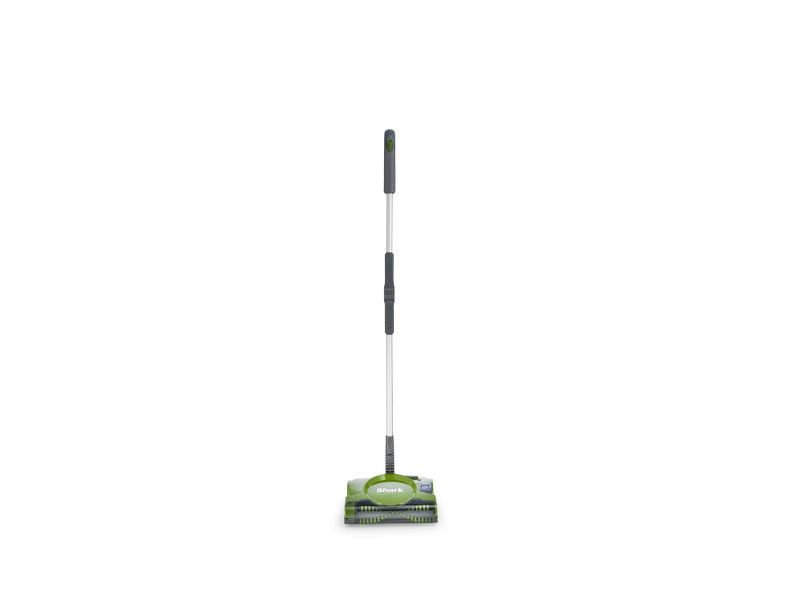 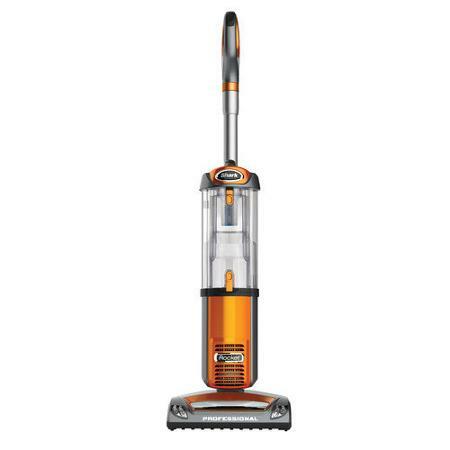 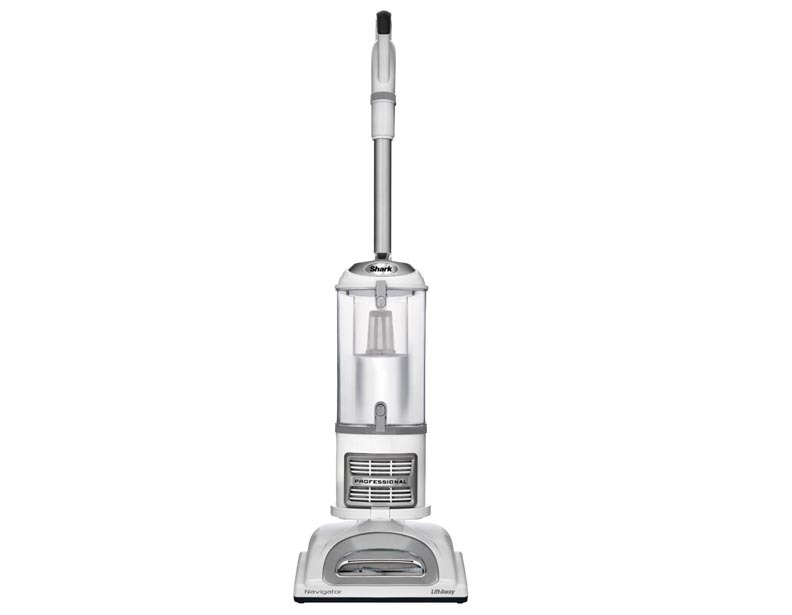 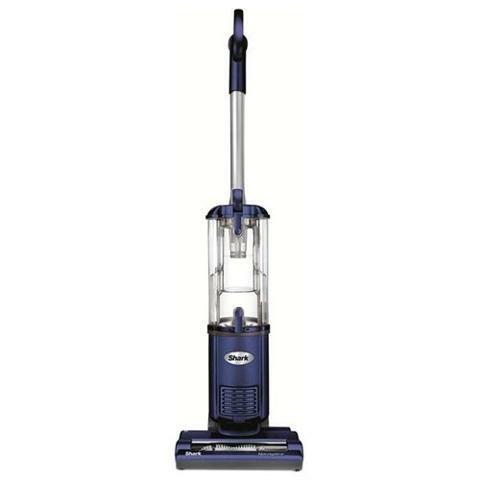 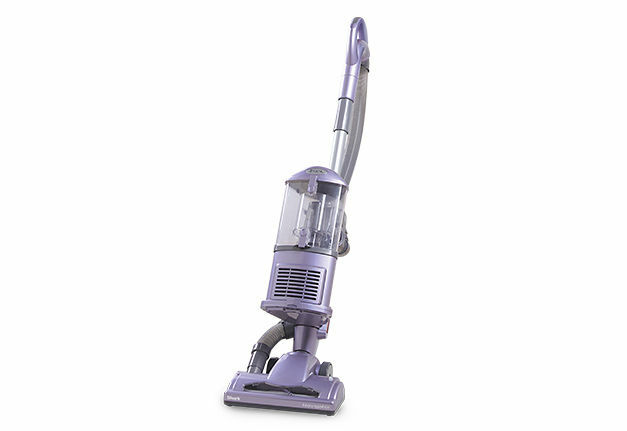 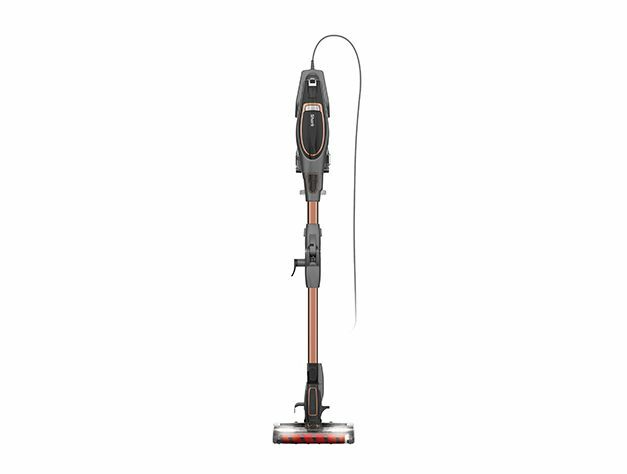 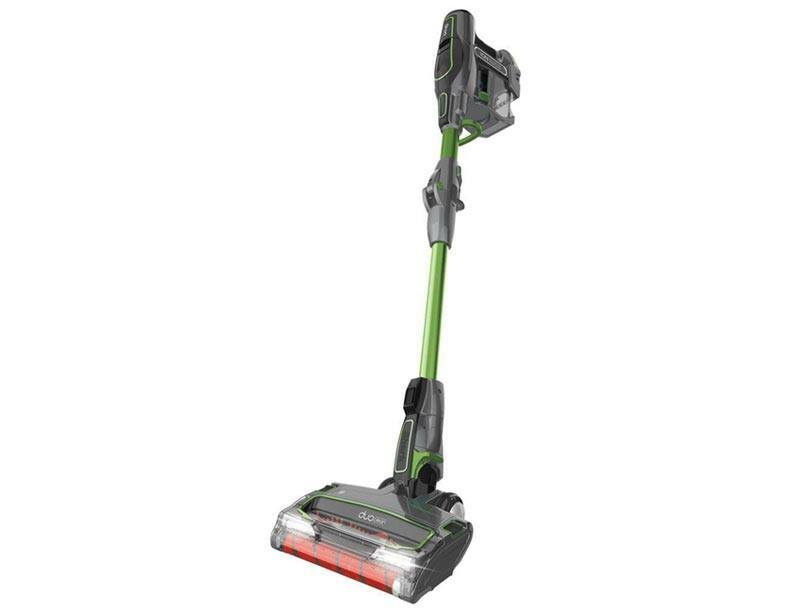 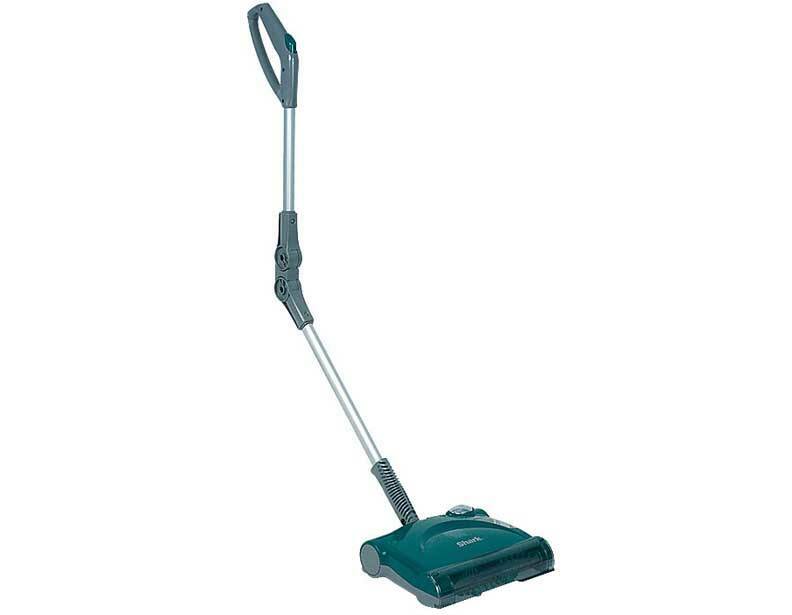 Additionally, Shark bagless vacuum cleaners are perfect for use on any surface, making them incredibly versatile when compared to most other brands of machines. 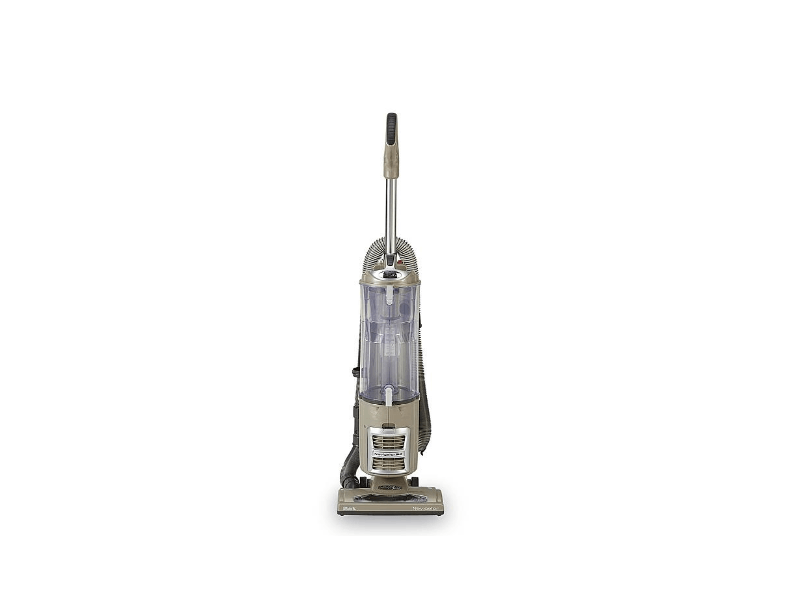 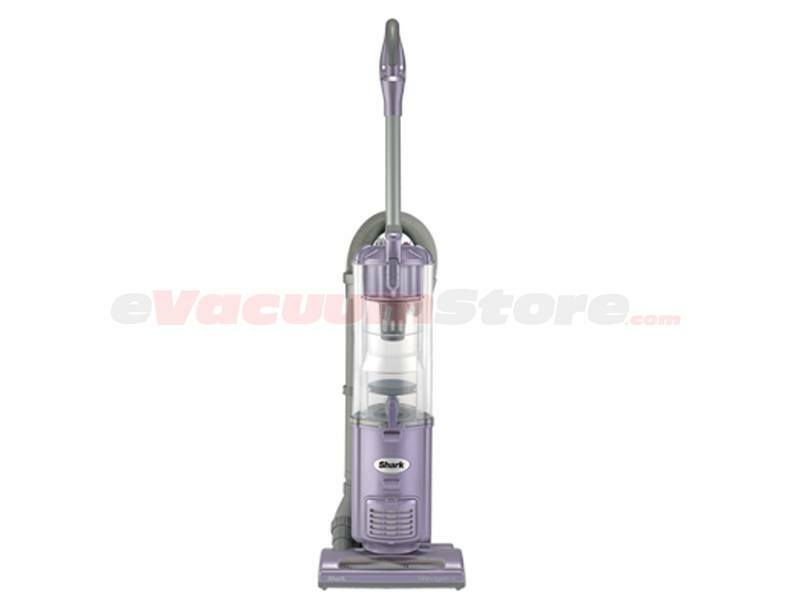 For detailed information on the available shark vacuums with the bagless feature, make sure you contact eVacuumStore by calling 866-972-8227.